UTV Indiagames has reached a milestone in the mobile gaming world, crossing the 50 million downloads mark on the Nokia Store, with total downloads exceeding 57 million. The company offers over 300 mobile games across genres, with cricket, action and racing games its biggest sellers. The company’s Cricket Fever series has done exceptionally well, with over 9 million downloads. Ra.One Genesis, the latest offering from UTV Indiagames on the Nokia Store, was a another top download, with 3 million downloads in just 3 months. 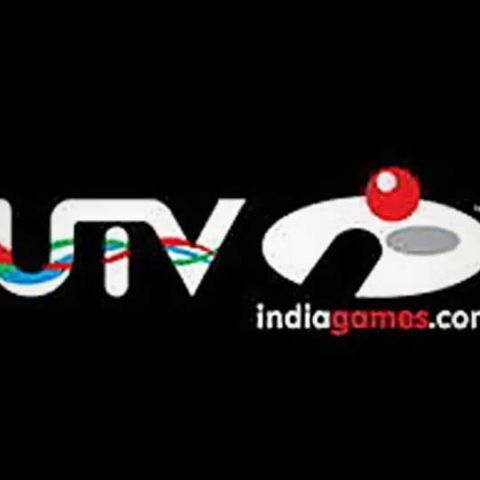 You can check out the list of UTV Indiagames apps on Nokia Store, visit this page. which is best sennheiser cx-275s or skullcandy 50/50?